Right in our own neighborhood, we’re working toward strengthening our connections! 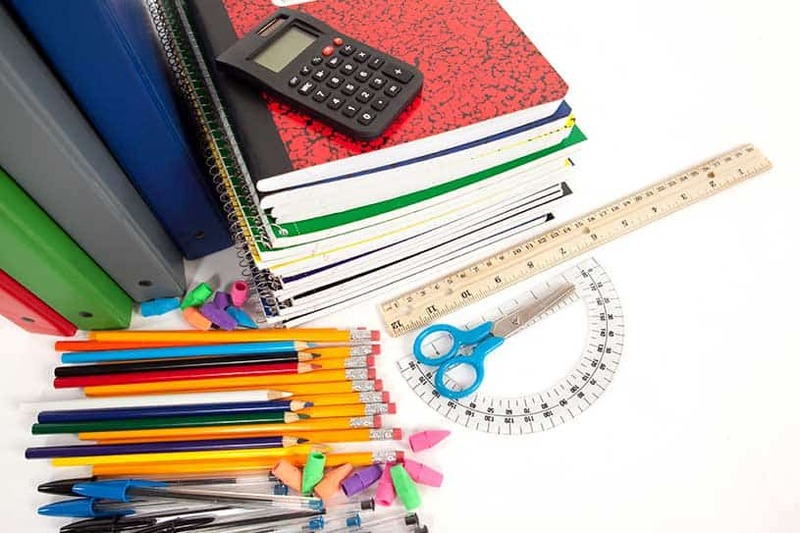 We can help the kids by donating school supplies! During winter months coats, mittens, scarves, and hats are also needed. Mary (Paul) Johnson can give you information on the many ways to volunteer at this elementary school, located just a mile from Redeemer Covenant Church. We can be loving, gracious hosts! Several times a year Redeemer becomes “home” for a week to families in need, and volunteers assist this ministry with sleeping overnight at church, helping with meals, hanging out and playing with the kids, or donating food or cash. This is a great chance to serve our community—by yourself, as a small group, or as a family! Sign up at church or contact the church office to find out how you or your family can be part of this wonderful ministry opportunity! We can share facilities and events together. Translated, La Bendición Covenant Church desires to Worship God with passion, Win families to God, Train disciples, Proclaim God’s Word, and Extend blessings.